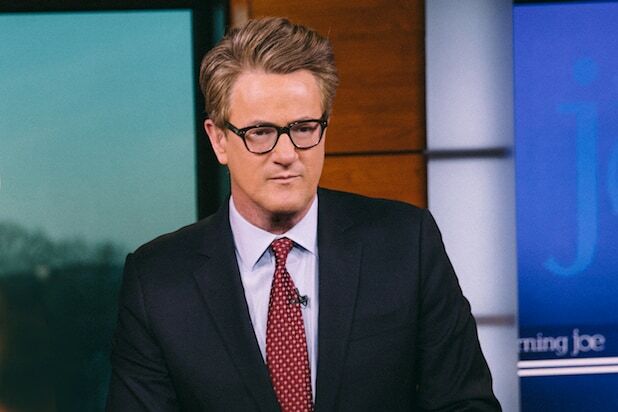 “Morning Joe” co-hosts Joe Scarborough and Mika Brzezinski shot back at Donald Trump on Wednesday, after the president accused the media of being “unfair” to First Lady Melania Trump with speculation that she’d had a facelift. In a series of tweets on Wednesday, the president addressed speculation about Melania’s whereabouts following kidney surgery last month. He maligned the “Fake News Media,” saying they had been “vicious” in reporting about Melania during her absence from the public eye. 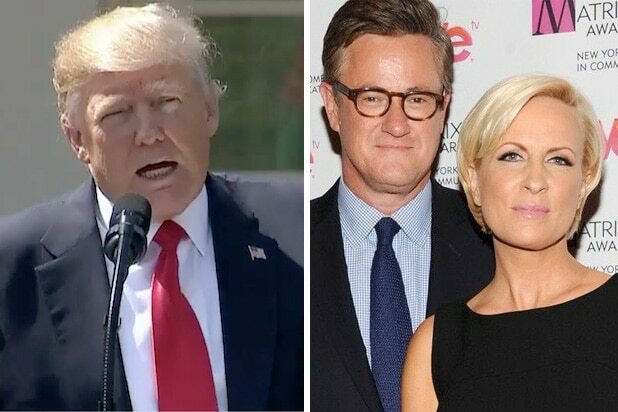 The president attacked Scarborough and Brzezinski — whom he dubbed “Low I.Q. Crazy Mika” and “Psycho Joe” — in a series of tweets last year. In one, he claimed Brzezinski was bleeding from a “face-lift” at Mar-a-Lago on New Year’s Eve of 2016. Brzezinski also explained that she had undergone a cosmetic procedure to tighten the skin under her neck, which the president knew about, but it was not a facelift.